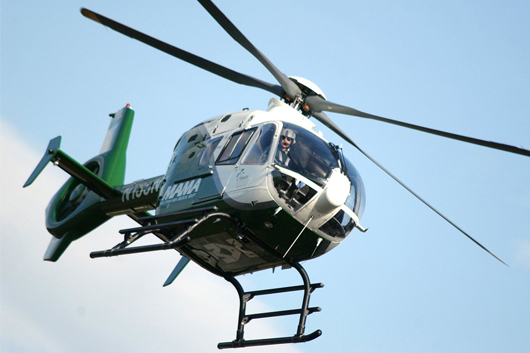 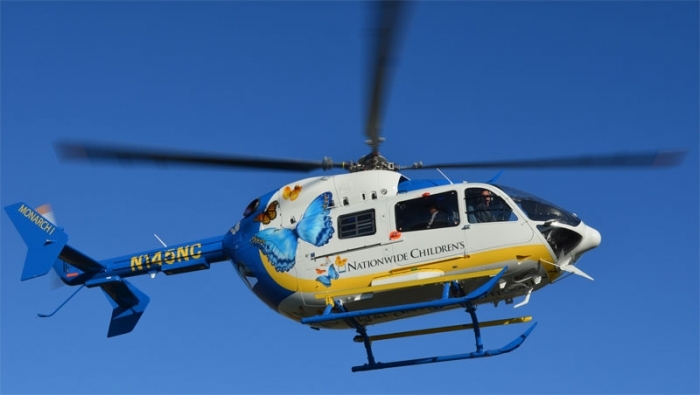 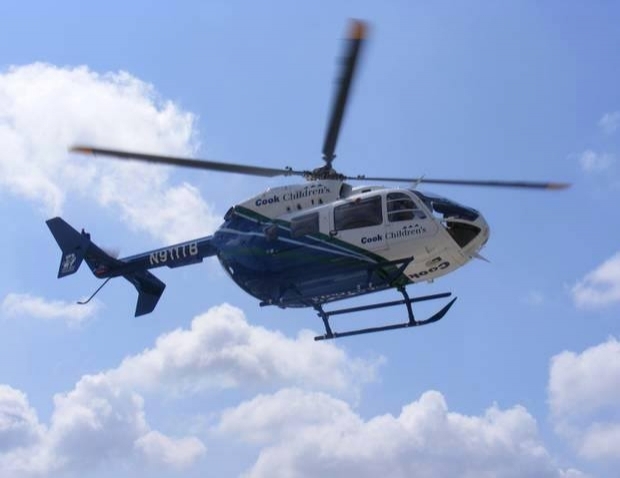 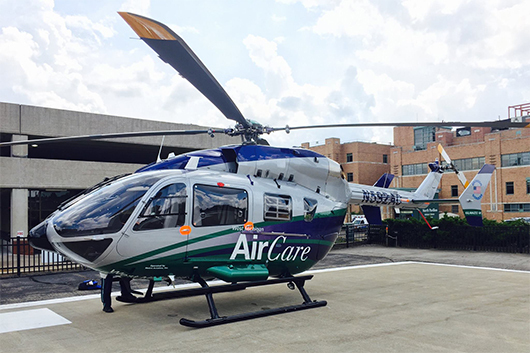 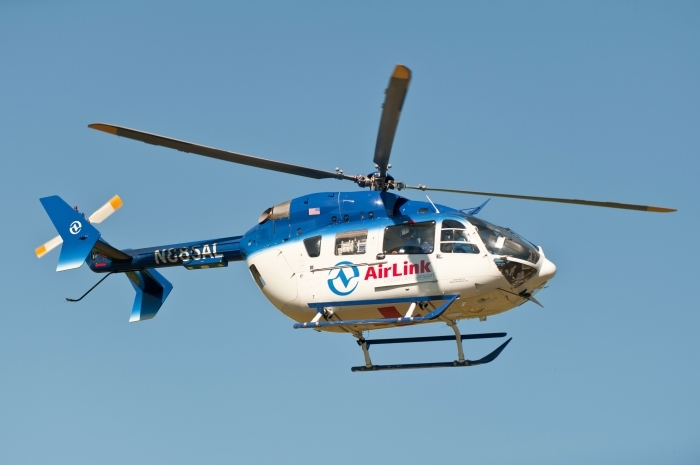 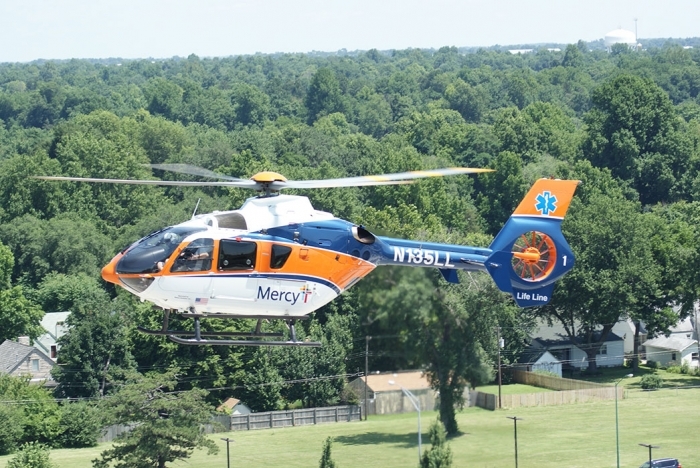 AirCare is part of an EMS network serving patients in North Carolina, Virginia, West Virginia, Tennessee and South Carolina. 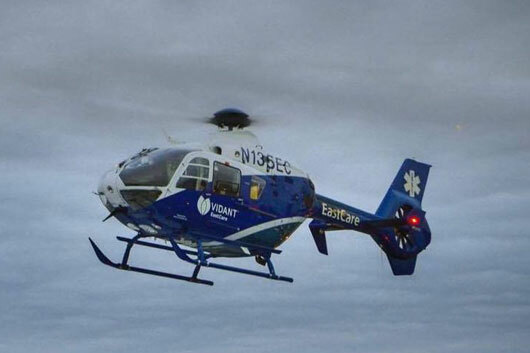 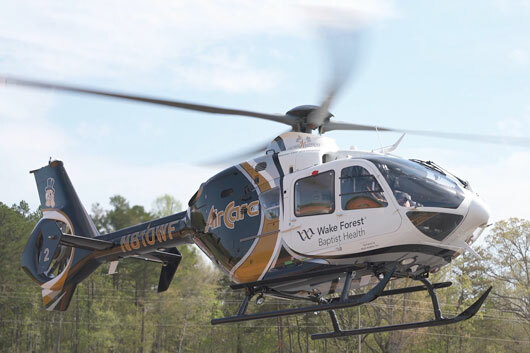 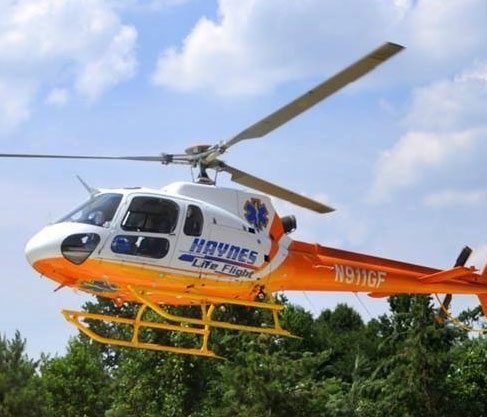 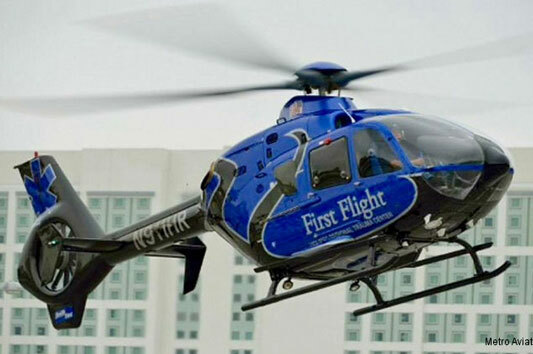 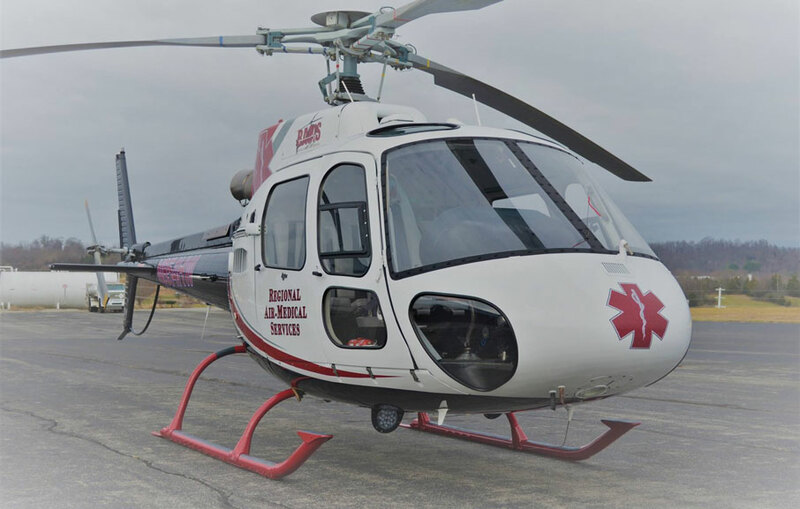 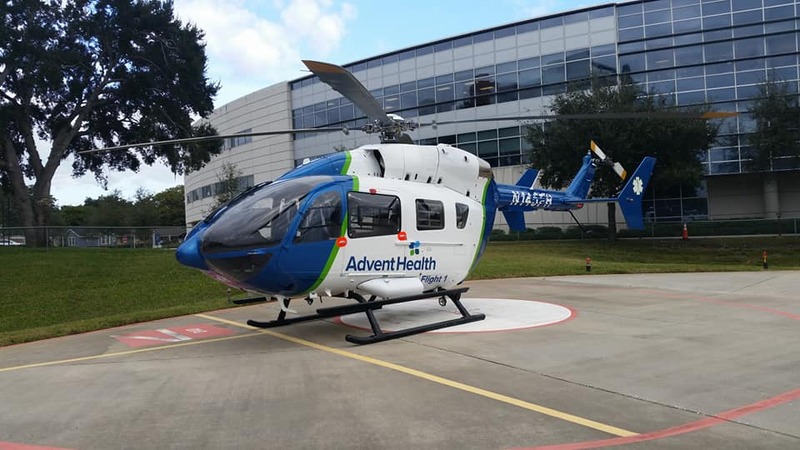 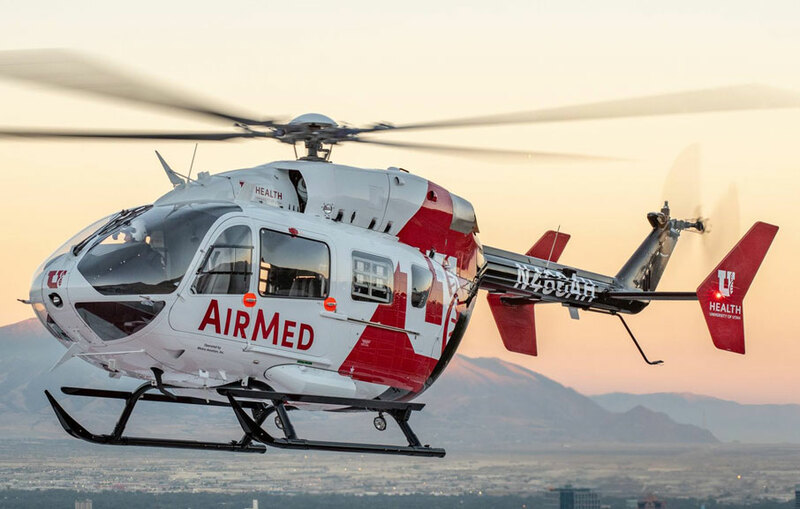 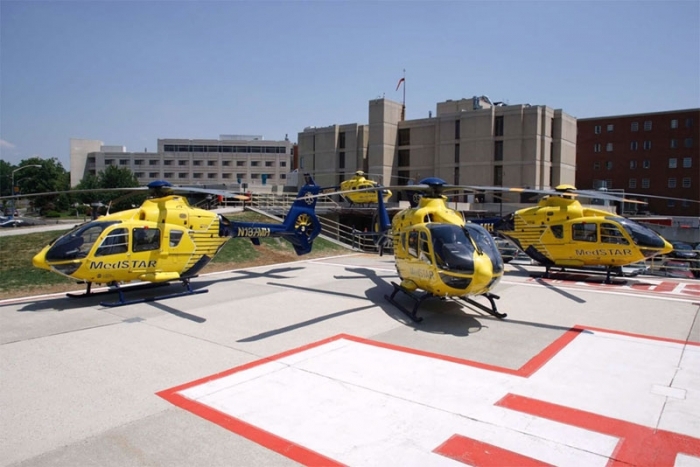 The service includes air and mobile ambulances stationed in strategic locations to provide fast, safe transportation for critically ill and injured patients. 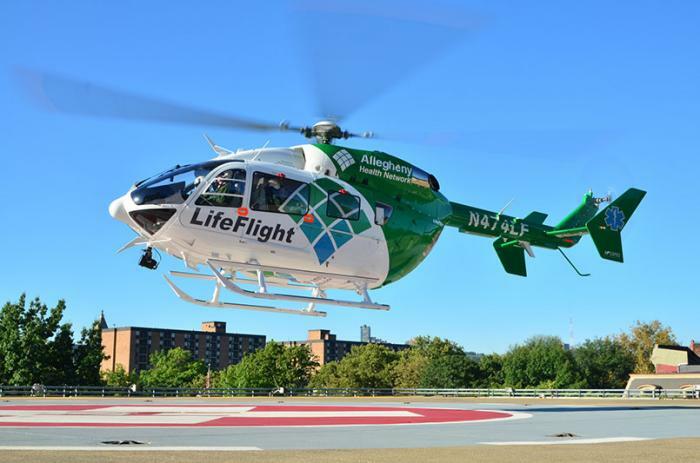 The AirCare crew includes a pilot, flight nurse and paramedic. 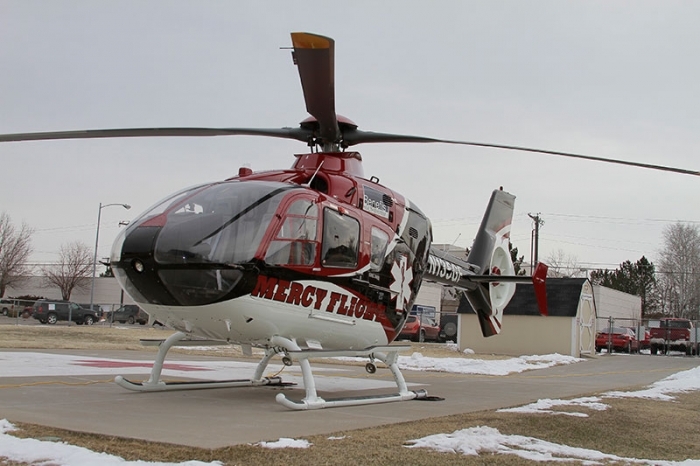 The nurse and paramedic are certified in several areas of emergency care and have undergone extensive training in advanced airway management, transport physiology, burn and trauma care, pediatrics and cardiology. 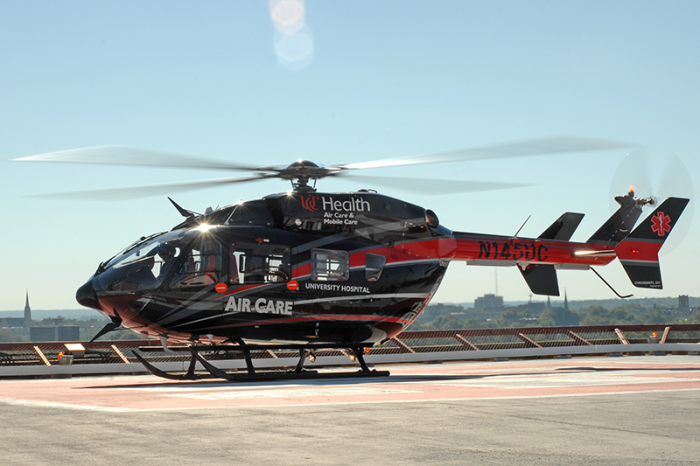 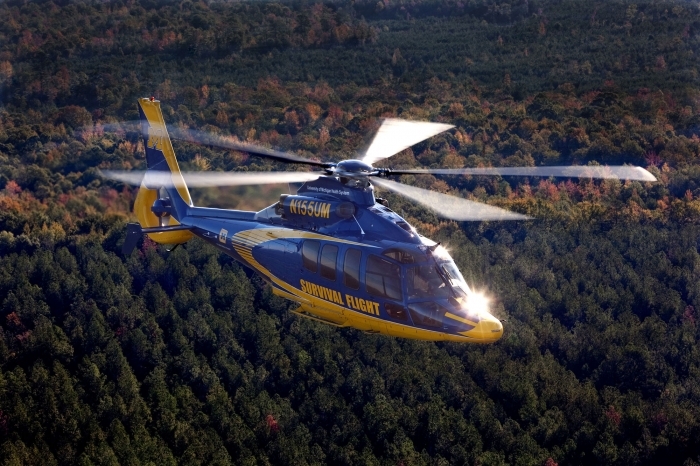 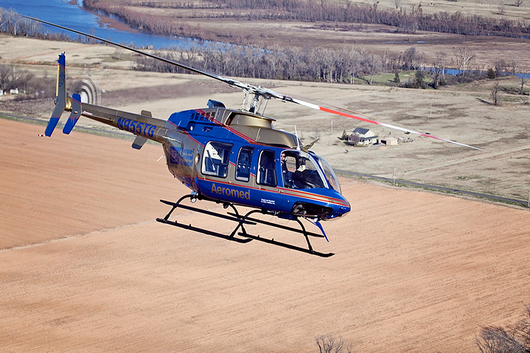 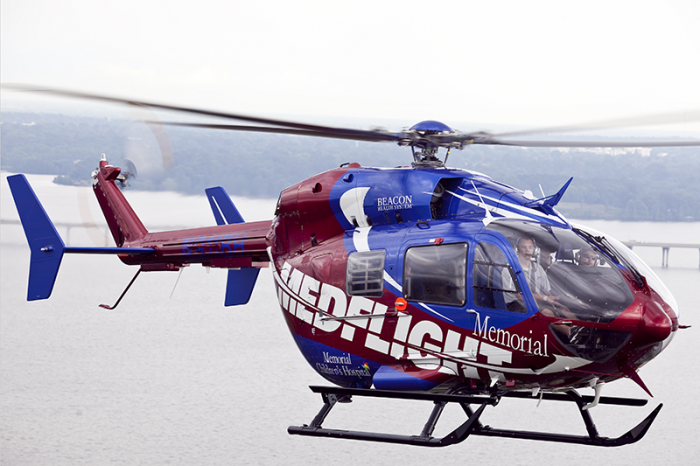 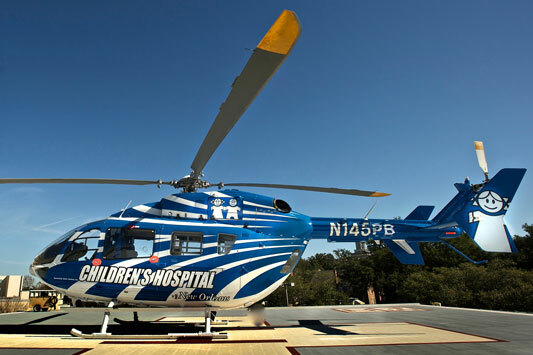 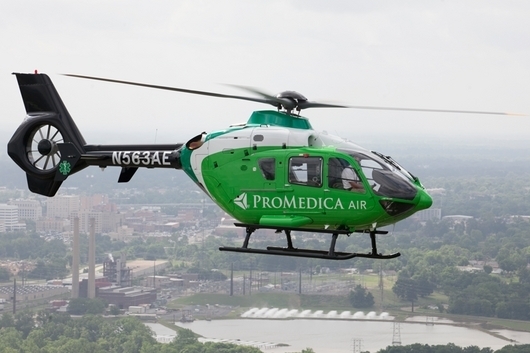 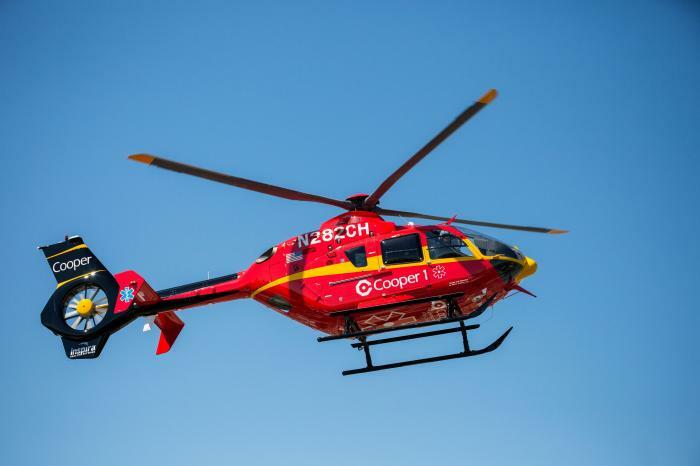 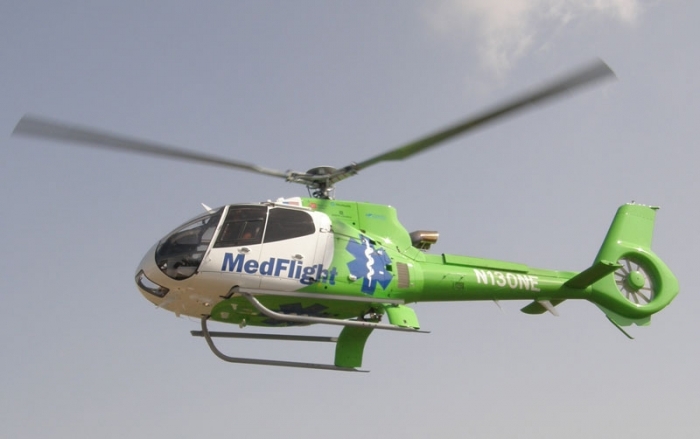 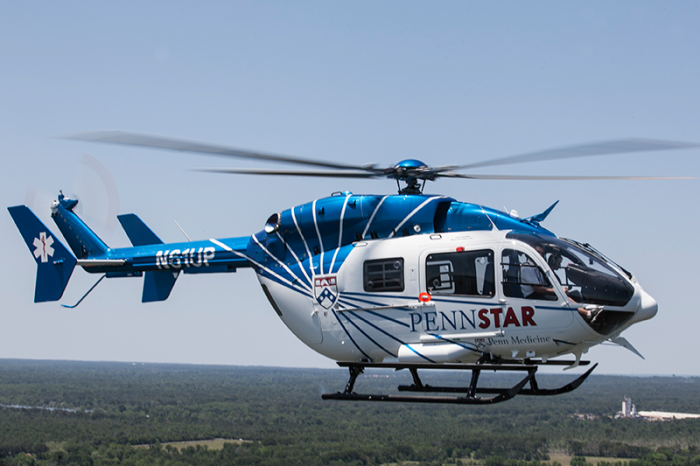 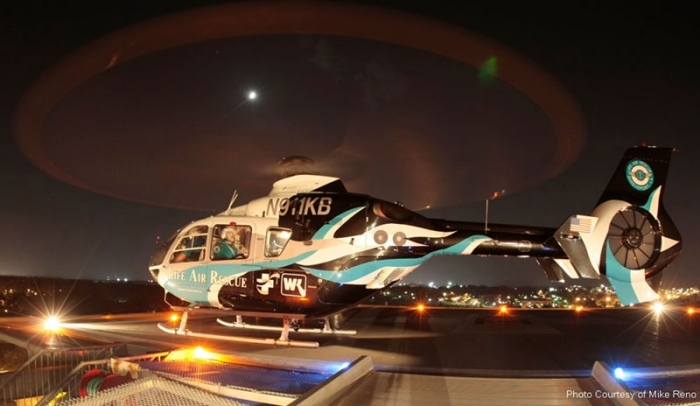 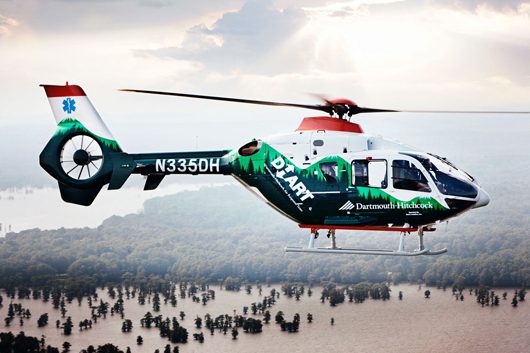 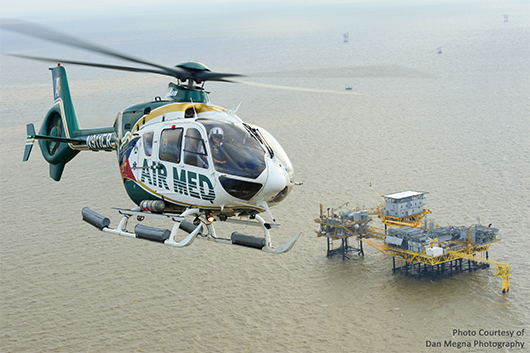 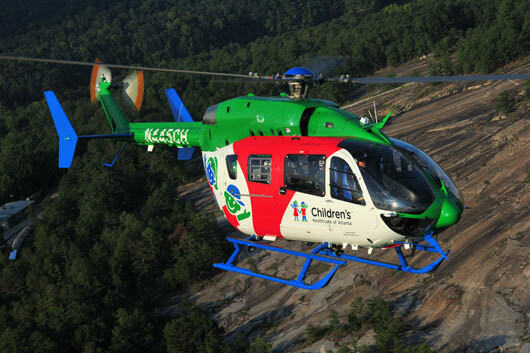 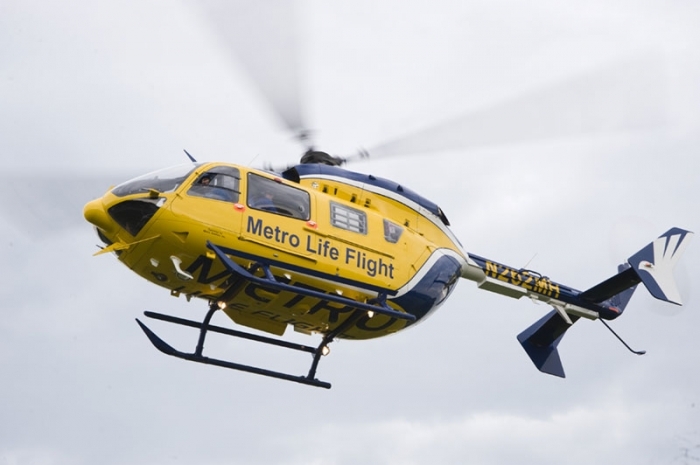 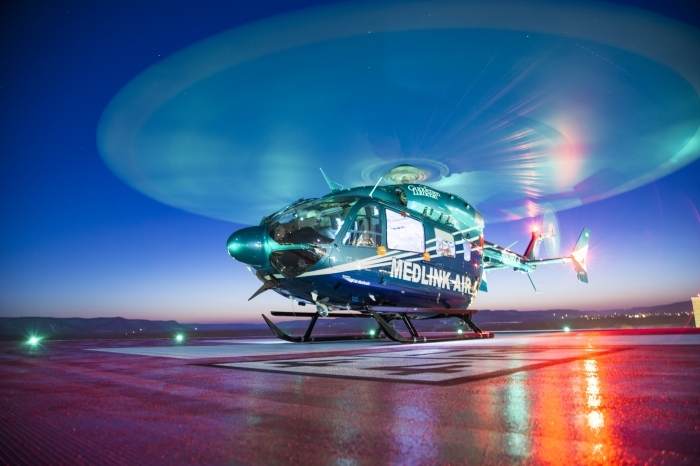 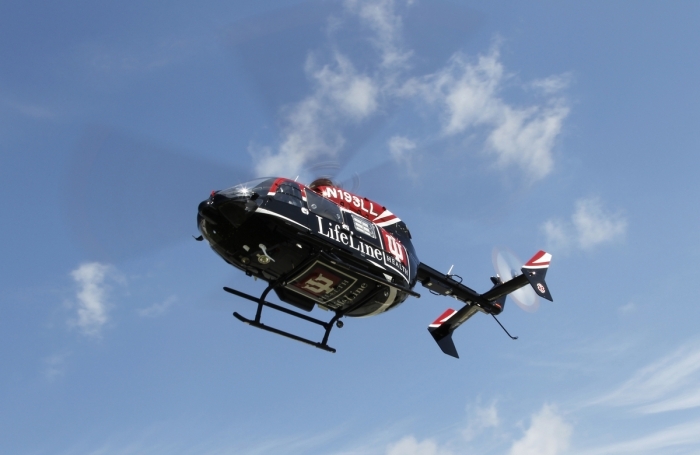 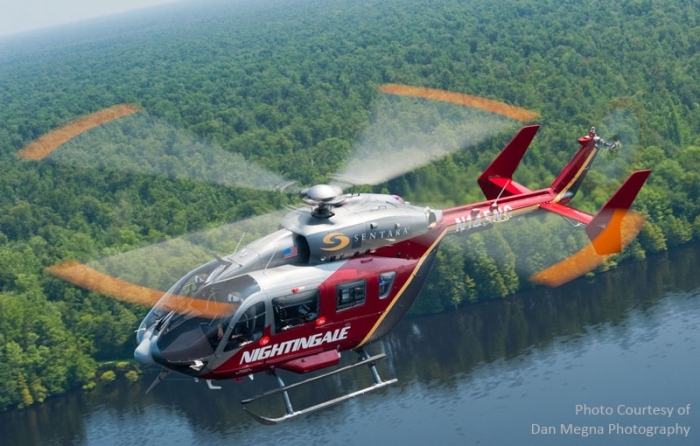 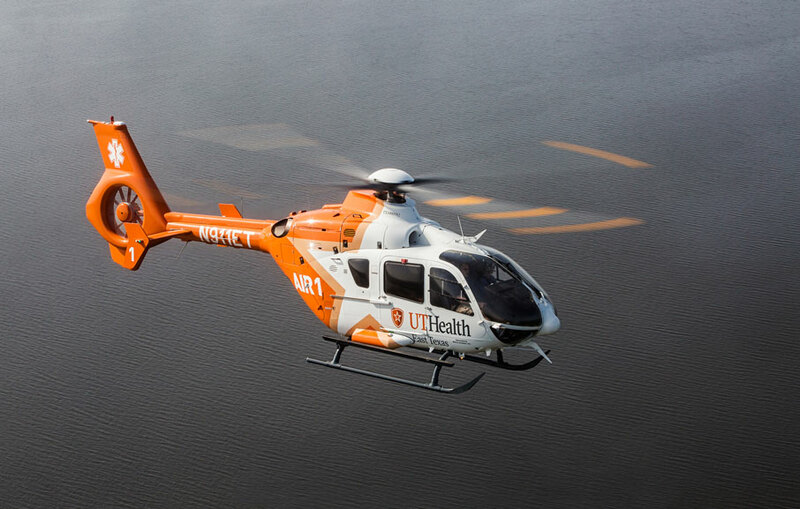 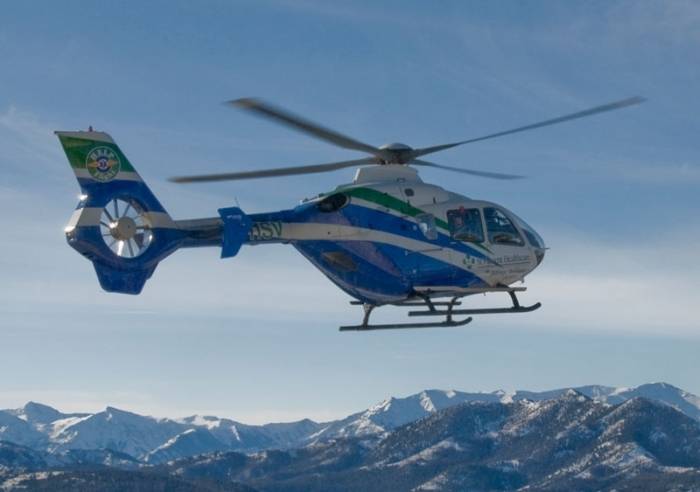 The aircraft are equipped with sophisticated life support and patient care equipment.